1987 - France - 108min. As part of the film series "Highlights of Cannes", the Cultural Services of the French Embassy present a screening of the film Under the Sun of Satan. 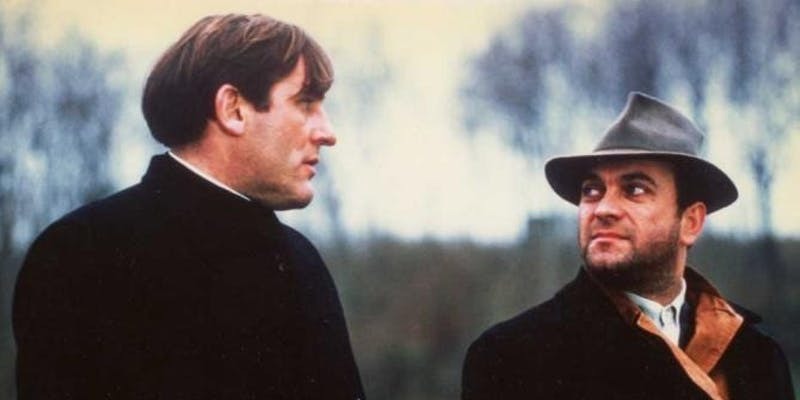 This dramatic fight of good versus evil won the Palme d'Or at the 1987 Cannes Film Festival. The selection was not without controversy, as the verbal protests of the audience led Pialat to raise his fist, replying: "If you don't like me, I don't like you either."